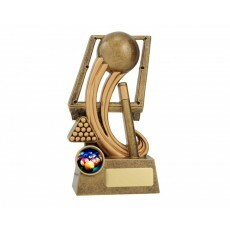 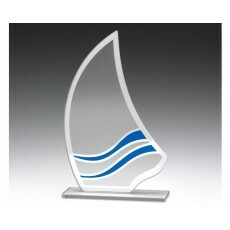 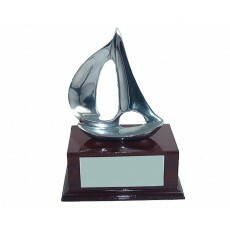 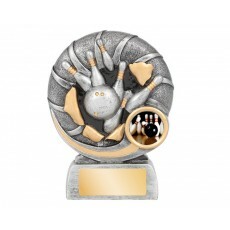 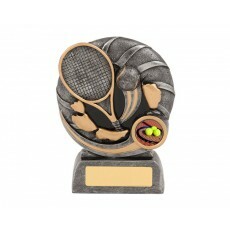 Whether you work in a corporate or a sports club, if you are looking for trophy designs for different sports Olympia has the selection available for you. 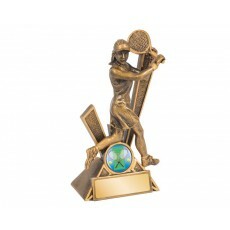 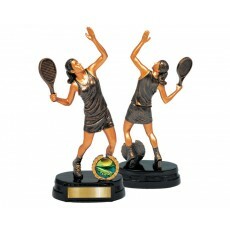 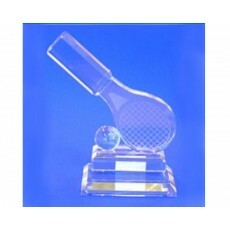 Olympia offers a range of star trophy, swimming trophy, tennis trophy, sailing trophy, table tennis trophy, snooker trophy, softball trophy, shooting trophy, surf lifesaving trophy and touch football trophy. 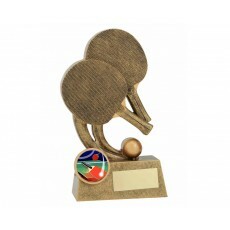 Olympia will be able to assist you with your selection and engraving. 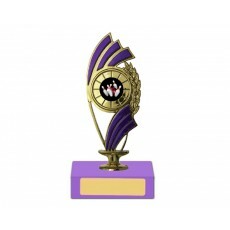 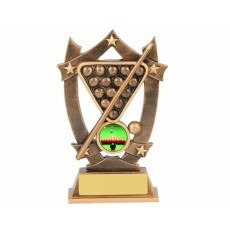 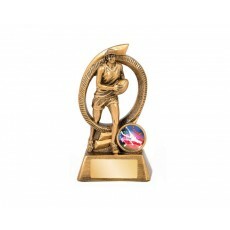 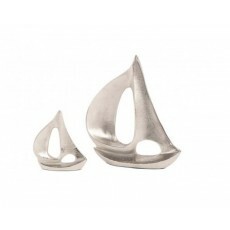 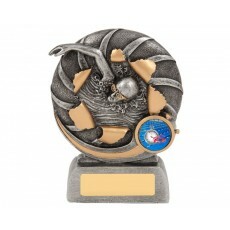 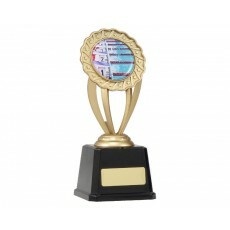 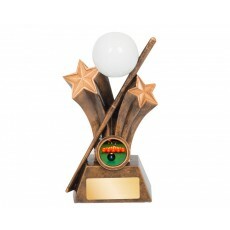 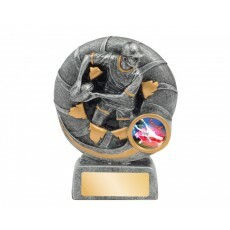 The soccer trophies are available in their own heading on the website.